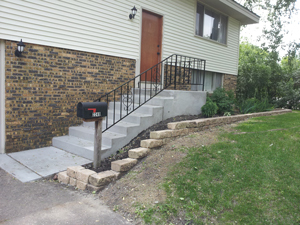 Forsberg Concrete & Masonry LLC began in 2003 and is owned by Erik Forsberg. Erik has 15 years of experience working with concrete & masonry. 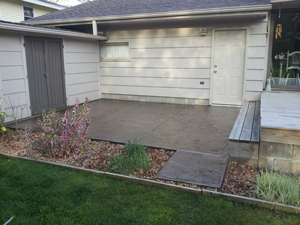 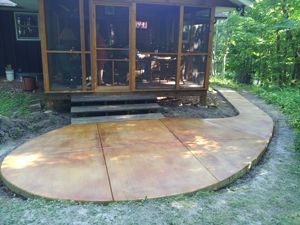 He is an ACI Certified Concrete Finisher and Technician. 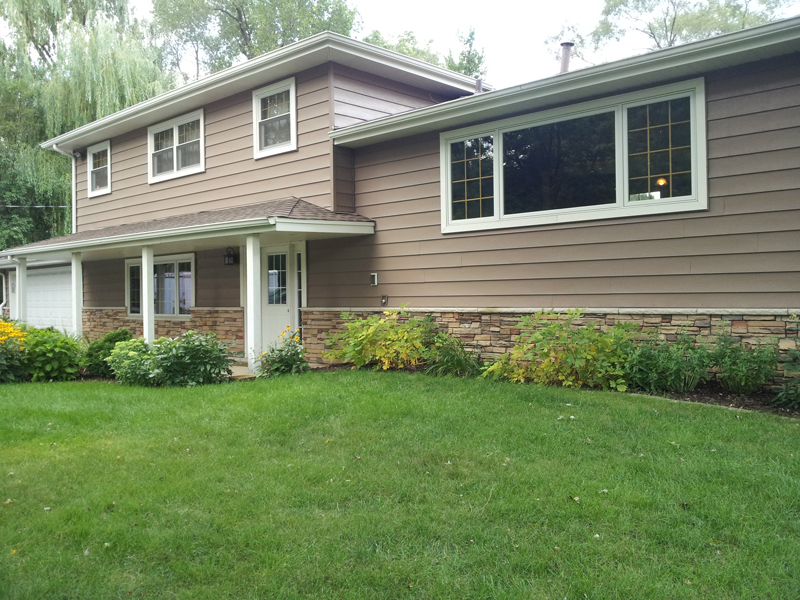 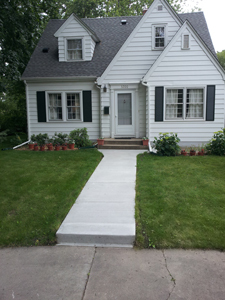 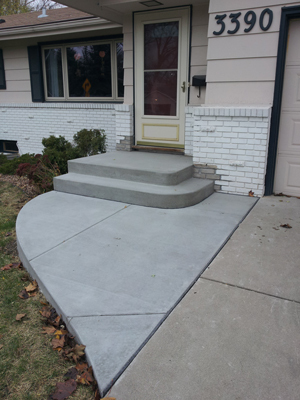 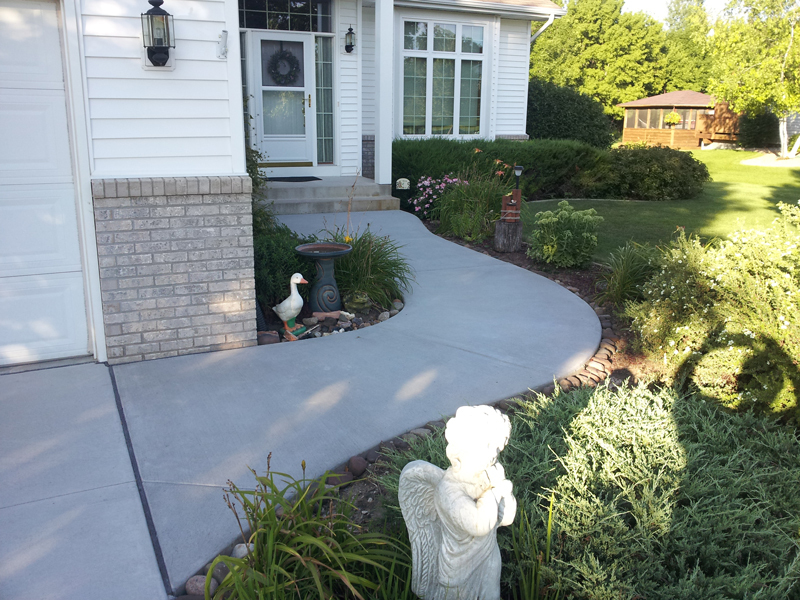 Forsberg Concrete and Masonry’s goal is to provide high quality concrete and masonry service. 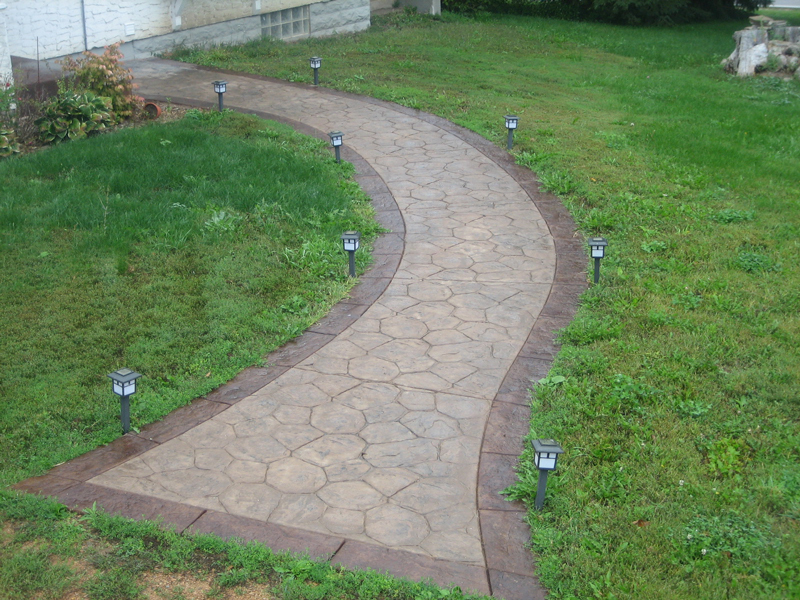 Customer satisfaction is our top priority throughout every step of the process. The customer and Forsberg Concrete and Masonry meet to identify the project details and needs. A free estimate will be provided for the customer’s review. 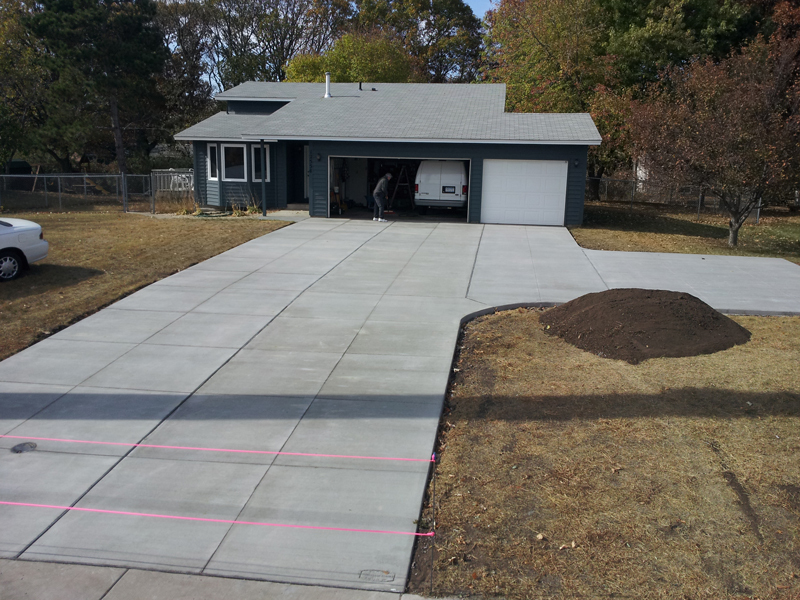 Every job is customized to fit the homeowner’s specifications. We work with your schedule to determine the beginning and completion dates for the project. 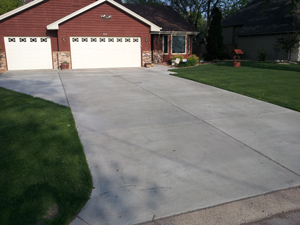 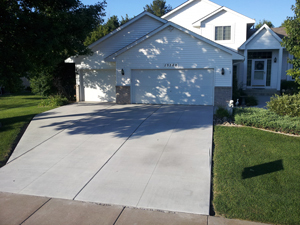 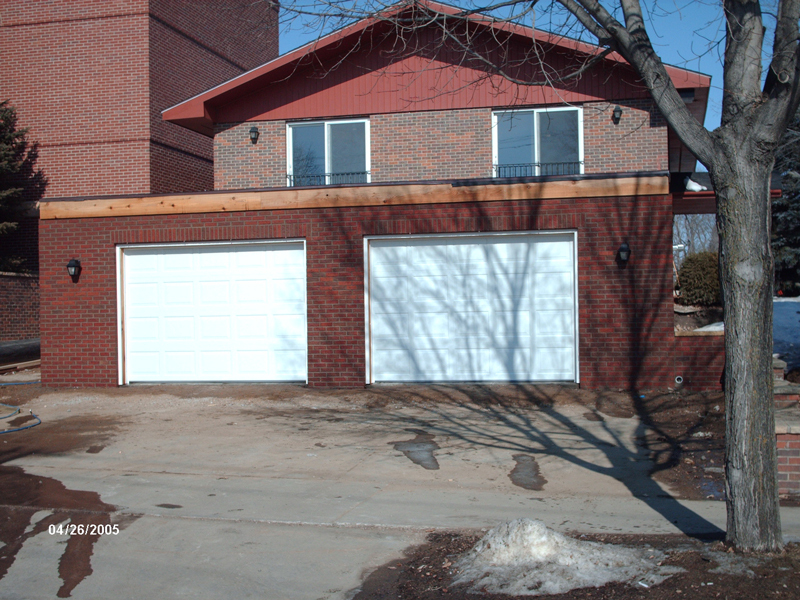 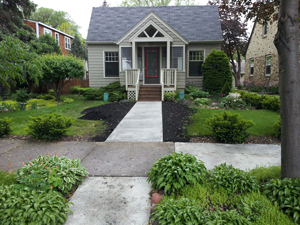 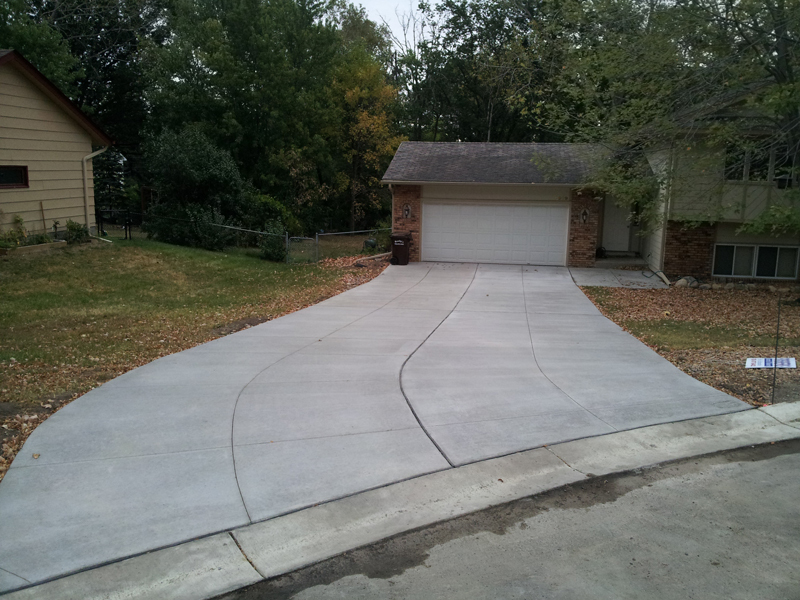 We will include guidelines on how concrete will be install and how to care for your concrete in regards to the snow, ice and freeze/thaw that we encounter in Minnesota to help it last for years. Forsberg Concrete & Masonry LLC is licensed bonded and insured. The company is accredited through the Better Business Bureau with an “A+” rating.
" 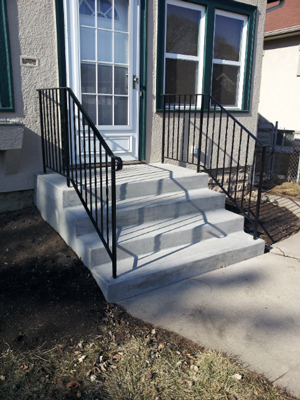 The company was very professional and its owner was very hands on, being there to inspect the projects progress, and they finished in a timely manner. 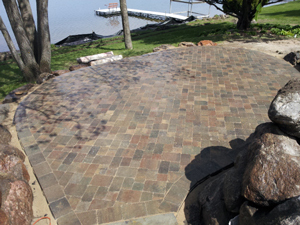 I compared this company with two others and they gave us the best value for our money." "Erik and his crew were great. I'm the wife that got all quotes and he treated me with respect and professionalism. 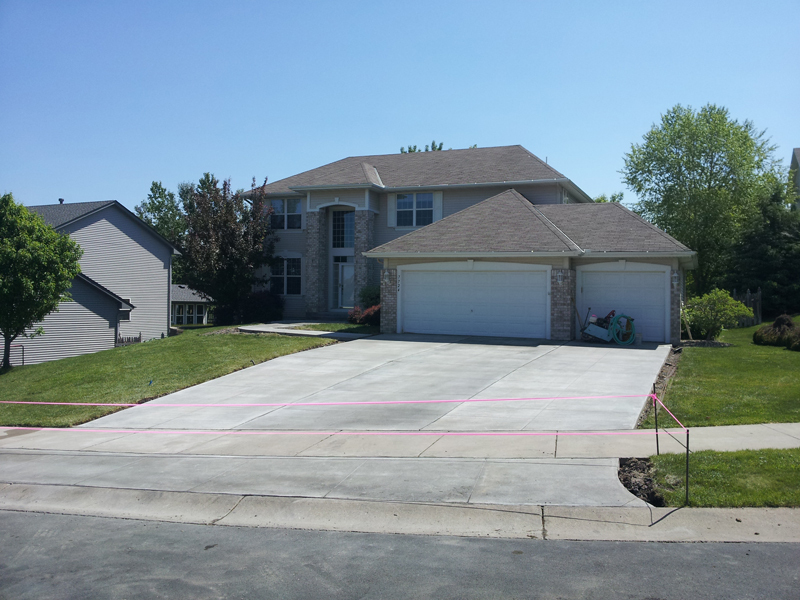 They did what they said they were going to do, they got the job done efficiently and cleaned the job site. 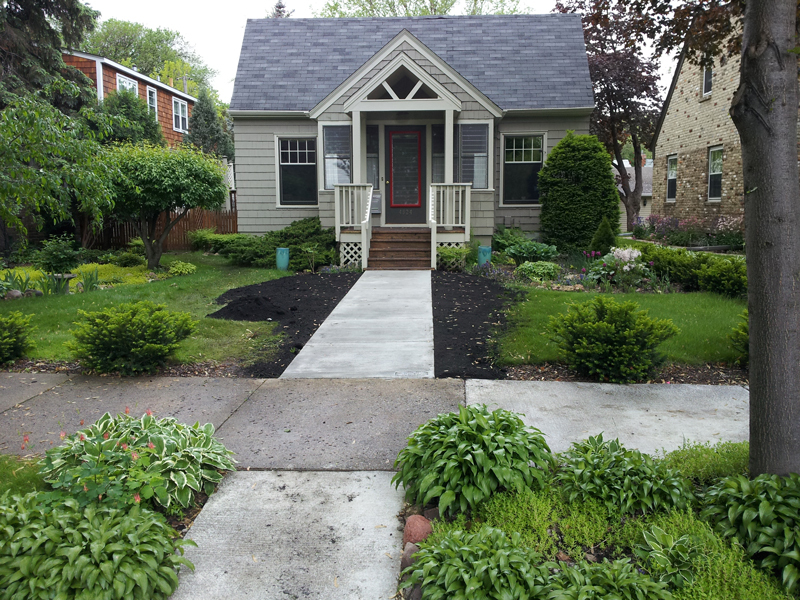 Don't hesitate to hire Forsberg Concrete.